Golf always gives you some great odds and none more so than Andy Sullivan 25/1 – with BetWay – this week. 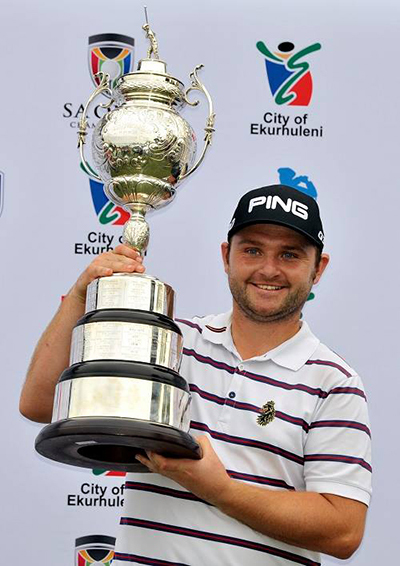 The Golf Monthly playing editor has been in scintillating form this year with two wins and a Top 5 from eight starts and although he blew-out after his win at the Joburg Open, a week’s rest should see him back to his best on a track where he was runner-up last year firing a final round 63. 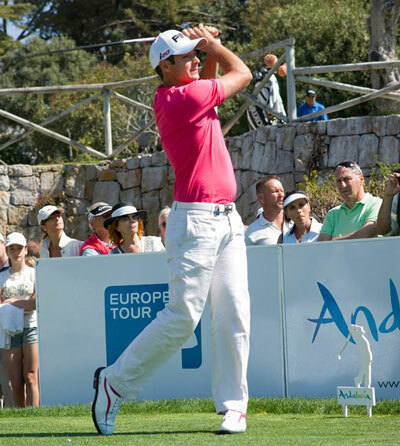 Jaco Van Zyl 28/1 – with StanJames – is another player who has had a runners-up finish in this event back in 2011, he has not replicated that form over the Golf Du Palais Royal since then but he does come into this week in great form. Jaco has had three Top 15 finishes on the spin which included a runner-up finish in the Joburg Open. And although all three tournaments were in his homeland of South Africa, I think a week’s rest will have fired him back up to try and get that win this year. One player who already has one of the ceremonial solid gold dagger that are handed out to the winners in this event is David Horsey 28/1 – with BetVictor – who won this event in 2011. He has also had a runners-up and two Top 15 finishes since then. David should come into this week in confident mood after his Top 10 finish in the Tshwane Open a few weeks ago after a shaky start to the year. 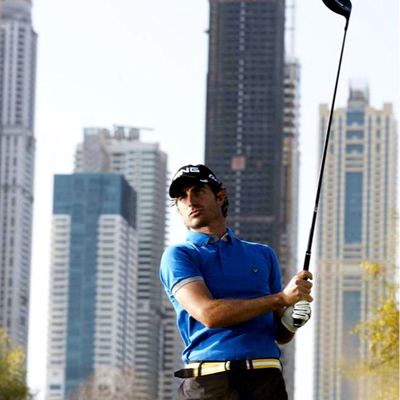 Alejandro Canizares 35/1 – with Bet365 – is the defending champion this week and he is one of those players who has bags of talent but just doesn’t seem to fulfill that potential. Just when you think he is going to make the step up he seems to slide backwards. After his win last year in this event he only had one other Top 10 finish. So far this year he has three Top 12 finishes from five starts but hasn’t played competitively since missing the cut in February which followed his third place finish at the Malaysian Open. But I think we will see him rise to being the defending champion this week on a course where he opened up with a 62 last year. Paul Waring 45/1 – with SpreadEX – is a player who quietly goes about his business and has had a few good finishes in this event, Paul has had a Top 15 and a Top 10 in successive years since 2013 and should come into this week full of confidence on the back of a third place finish in Malaysia and a Top 15 at the Joburg Open. Paul is still waiting for his first tour win since turning pro in 2007, although he was injured for much of the 2011/12 seasons but the lad from Merseyside seems to enjoy this track and I think he will do well this week. There are two good outside tips this week but one has much better odds than the other so I will leave it to you to decide who you want to go for. First up is Julien Quesne 66/1 – with SportingBet – who had a Top 10 here two years ago – he didn’t compete last year. 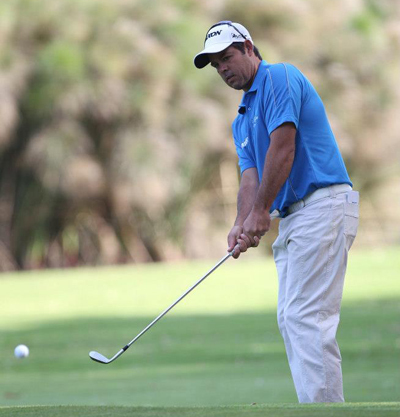 Quesne had a Top 10 at the Africa Open two weeks ago and started the year with a Top 20 at the Qatar Masters. Julien does have two wins on the Tour in 2012 and 2013 but missed out last year. I think he realises that he missed out playing in this tournament last year and so I think that will spur him on to challenge this year. The other pick is Jorge Campillo 100/1 – with BetVictor – who has made steady progress since moving up from the Challenge Tour in 2011 and last year’s runners-up finish at the Nelson Mandela Championship has been the highlight of his career so far. Jorge comes into this week on the back of his best finish this year – a third place at the Africa Open and although he missed the cut the following week he has two Top 25’s in this event over the last two years and I think we will see him progress again at the Trophée Hassan this year.